I have a fun little huge giveaway to share with you today, but first... my dapper dude in his ring bearer get-up because it's too freaking cute not to share. 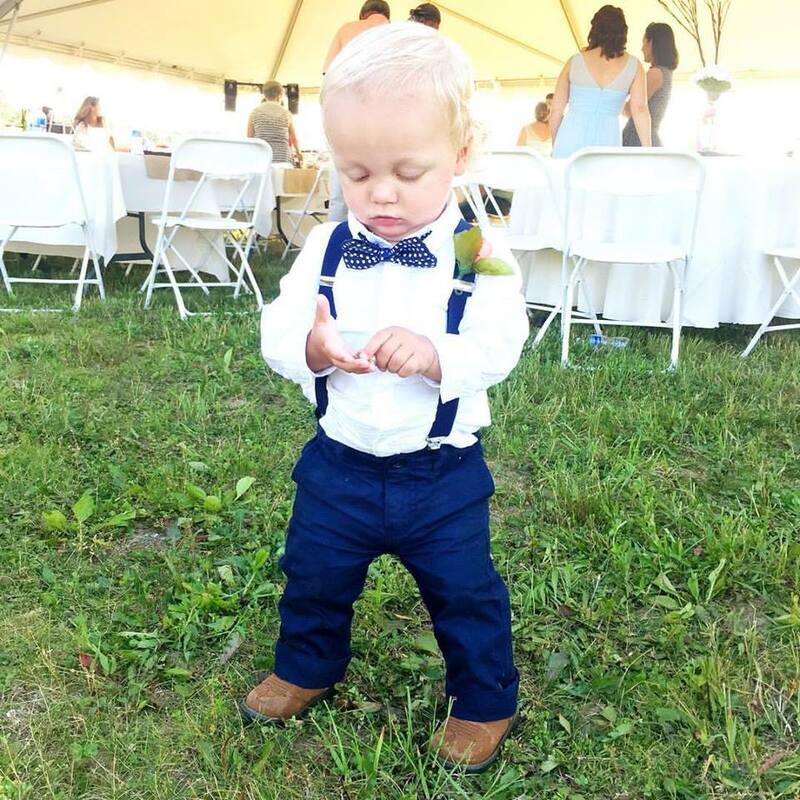 I have all the heart eyes for this little man in his precious southern gentlemen outfit. I could not stop staring at him all night long, y'all. I know this outfit made him look older anyway, but I couldn't stop looking at him and wondering how he got so big so fast!? Bless! I love the little man he is turning into (aside from the temper tantrums thrown almost daily #workingonit) and I am just so proud to be his mama. And I'm even more proud to be this man's wifey and baby girl's mama too! All the feels for my growing family y'all! 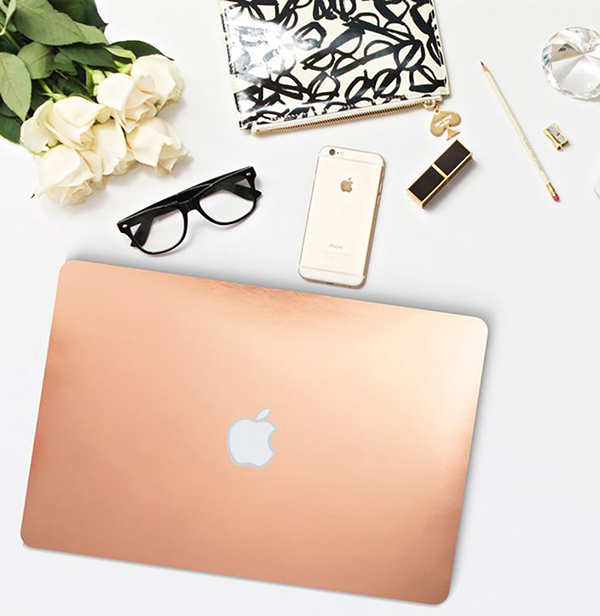 3 comments on "Gold Macbook Air & Kate Spade Tote Giveaway!" Oh he is the CUTEST in those suspenders! 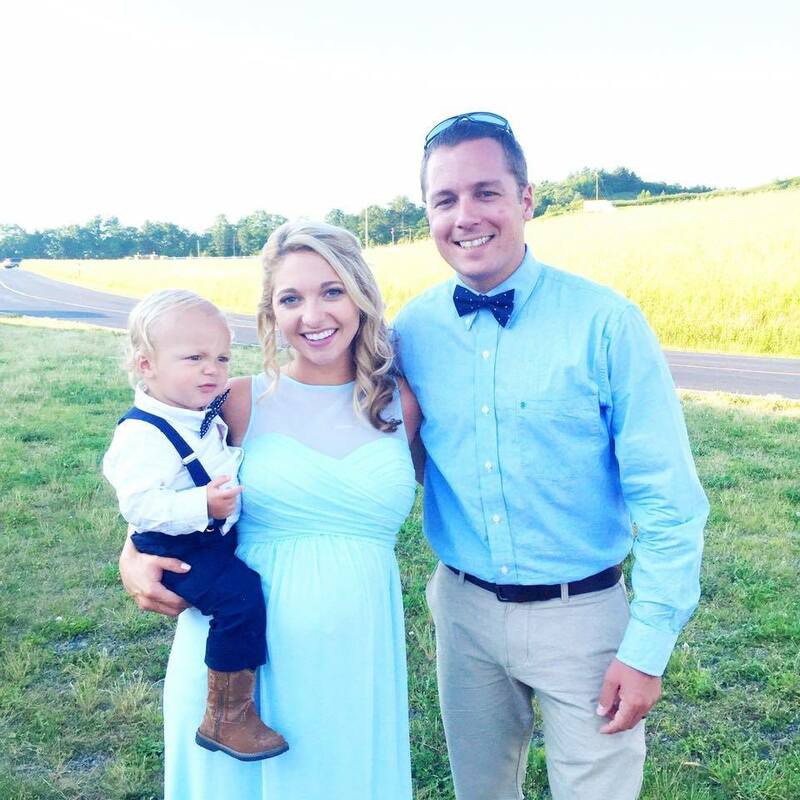 Your little guy looks like such a sweet southern gentleman! Your family is beautiful! And this giveaway is awesome!